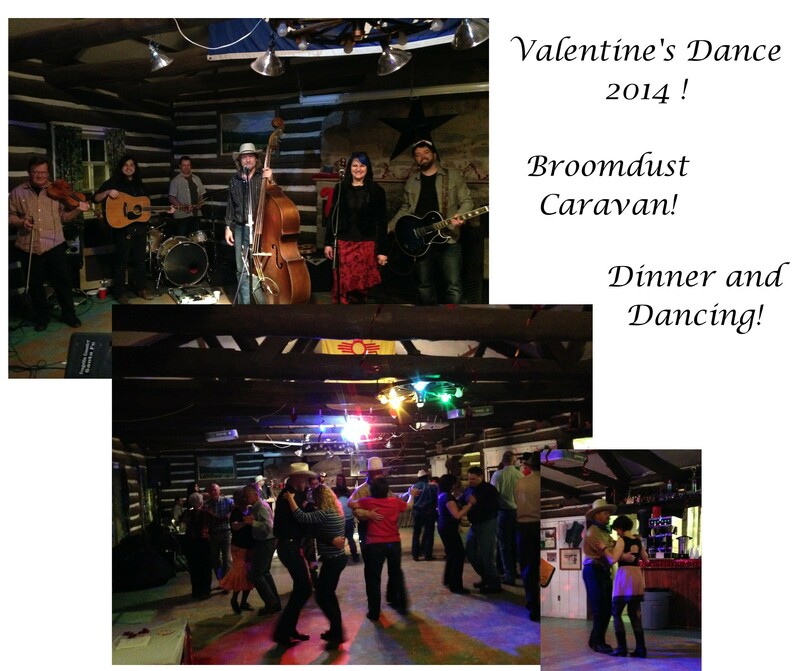 Valentine’s Dance was a Blast! 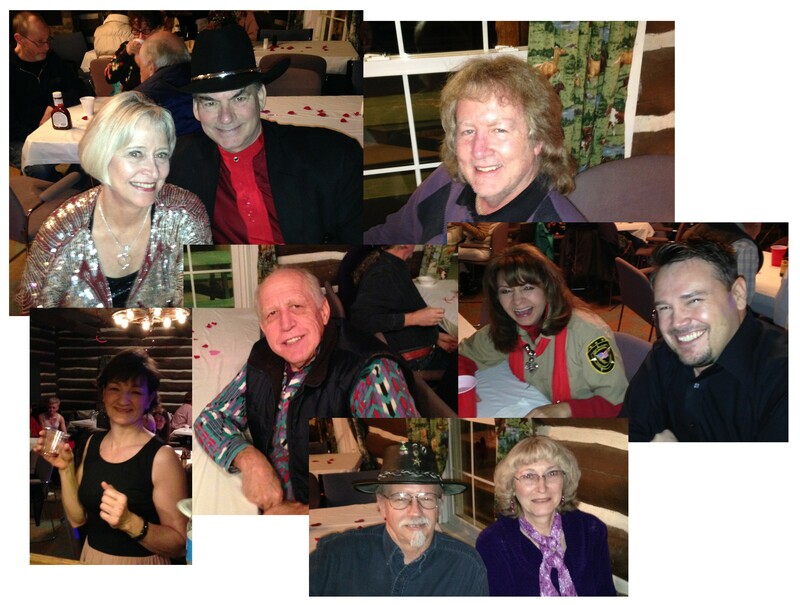 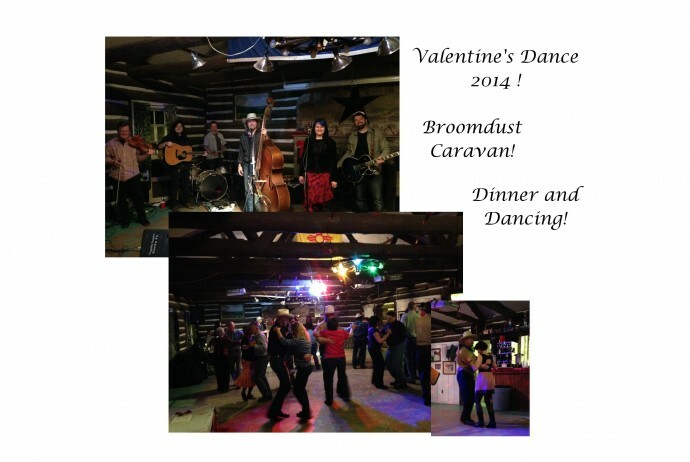 The Valentine’s dance at the Lodge on Saturday Feb 15th was a blast! Broomdust Caravan provided the dance music! 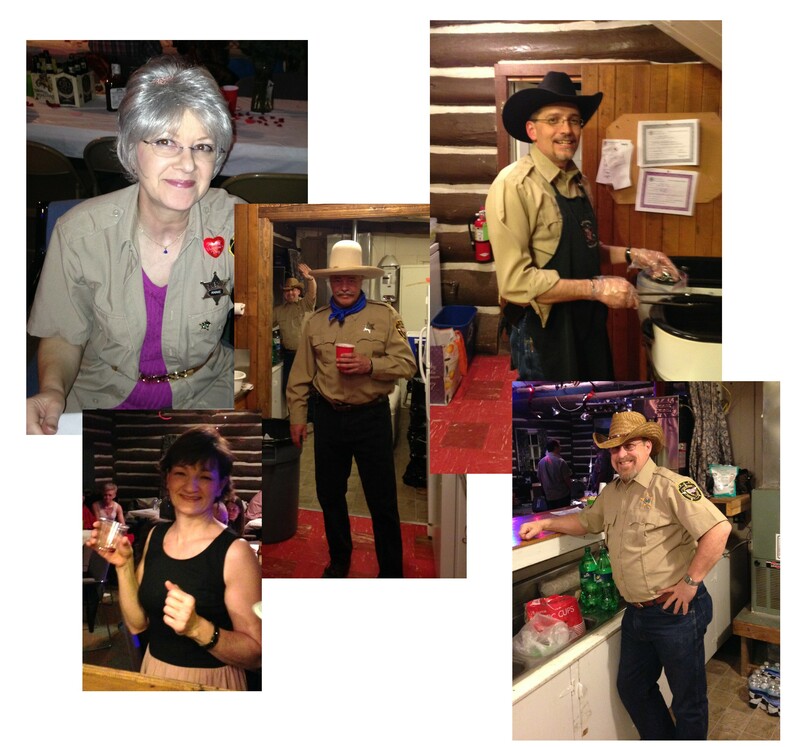 Dinner was brisket, beans, slaw and chocolate-dipped strawberries!